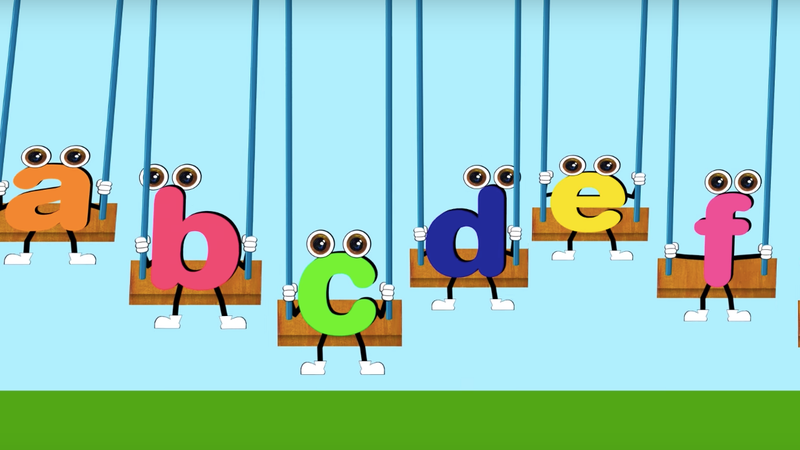 This video teaching children the alphabet has 627 million views. 23 privacy and children’s advocacy groups filed a Federal Trade Commission complaint against YouTube, alleging the platform illegally collects data from children. The groups, led by the Campaign for a Commercial-Free Childhood (CCFC), allege YouTube is violating the Children’s Online Privacy Protection Act (COPPA) by collecting data from children under 13 without parents’ permission. COPPA requires platforms “give parents notice of its data collection practices, and obtain verifiable parental consent before collecting the data.” But, as Golin argues, YouTube violates COPPA because it doesn’t differentiate between videos marketed to children and the rest of the site. It collects data for targeted advertising from all videos on the platform, even if they’re clearly marketed towards children. The data YouTube collects from users, including watch history, device information, and even location, are used to target content that users are more likely to engage with. YouTube requires users be at least 13 years old when joining the site, and makes clear its ad policies that it bars collecting data from children under 13. The CCFC complaint, however, notes that this age requirement only applies to users creating an account. Signed out, users of any age can watch videos (thus, potentially have their data collected) without any age check. As Golin tells Gizmodo, the FTC will ultimately decide whether to fine YouTube and, crucially, for how much. “The FTC would be well within its rights to fine Google tens of billions of dollars,” Golin said.